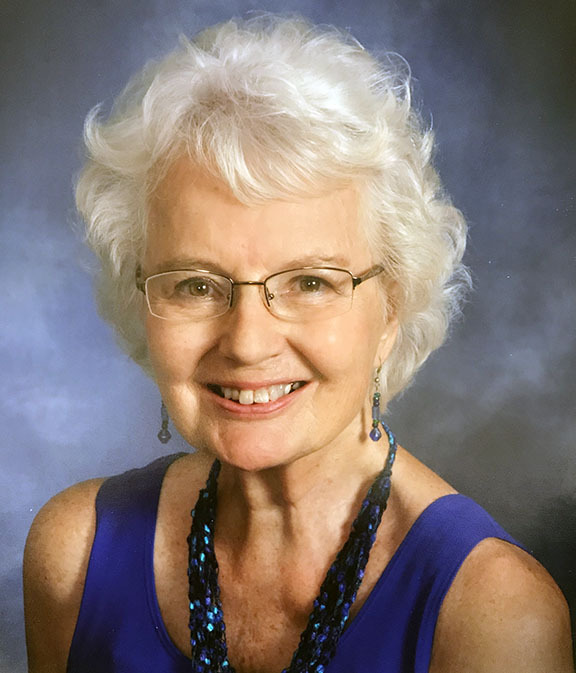 Obituary for Caroline Margaret Riehl | Langeland Family Funeral Homes, Inc.
Caroline Margaret Eleanor Riehl, age 92, passed away Saturday, February 2, 2019 in Kalamazoo, Michigan. Caroline was born February 20, 1926 in Detroit, Michigan, the daughter of Walter and Caroline (Klopf) Lange. Caroline was a graduate of Cass Tech High School and of Marygrove College, both in Detroit, Michigan. She had a career as a medical lab technician and was proud to have worked at Parke Davis in the development of penicillin. Later in life, she was a music teacher and loved playing the violin. Caroline never stopped learning. She read non-fiction books her whole life and enjoyed watching documentaries on any subject. Caroline was an avid gardener and always had a gorgeous yard. She was so happy when she had garden pruners in her hand on a sunny day! She loved nature and animals, preparing good food, and music. Caroline sang in her church choir for many years and loved singing hymns. She also adored dancing. Caroline was married to Gordon Edward Riehl in 1951. They were married for 32 years and had five children. They raised their family in Royal Oak, Michigan. Caroline spent many of her retired years in Florida, returning to Michigan in 2013. Caroline's favorite times were those spent with family. She was so proud of her children, seven grandchildren and 3 great-grandchildren. They will all miss her smile, her encouraging attitude, and her love of life. Pookey, Caroline's beautiful calico kitty was her constant companion and adored by many. Surviving Caroline are four of her children: Kathleen Ann Zeren, Timothy Gordon Riehl, James Alexander (Melisa) Riehl, Jennifer Alice (Michael) McGeath; daughter-in-law Patti Riehl: Seven grandchildren Amber (Dan) Dye, Christopher Riehl, Andrea (Dustin) Vollmar, Alexi Zeren, Madeline McGeath, Francesca Riehl and Angelina Riehl; three great-grandchildren Lorelai Dye, Oliver Vollmar and Greyson Overacker; sister Linda (Barry) Ziehm; and nieces and nephews. Caroline was preceded in death by her son John Howard Riehl; by her parents and by her brother Walter (Cricket) Lange. The family will receive friends from 11:00am to 1:00pm on Saturday, February 9, 2019 at the Langeland Family Funeral Homes, Westside Chapel, 3926 South 9th Street, where a Service to celebrate Caroline's life will begin at 1:00pm with Pastor Craig Darling officiating. Immediately following the service friends are invited to join the family for a luncheon in the Langeland Family Center.